Mizoram Police FC put themselves back on a level playing field going into the second leg of the semi-final with a stoppage time strike from Lalfakzuala. 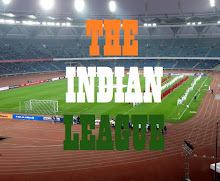 It looked like the I-League champions had done enough to give themselves a single goal advantage for the second leg, but Lalfakzuala equalised in the fourth minute of stoppage time handing Mizoram Police a possible advantage over Aizawl FC who next face East Bengal on Monday in Kolkata before going into the return leg on December 4th. A charged-up affair saw Mizoram Police take an early lead through striker F. Lalrinpuia in the 7th minute itself. Aizawl FC created chances themselves and equalised in the 22nd minute courtesy of goalscoring center-back Masih Saighani. An open affair continued in the second half as both teams missed good opportunities to take the lead. 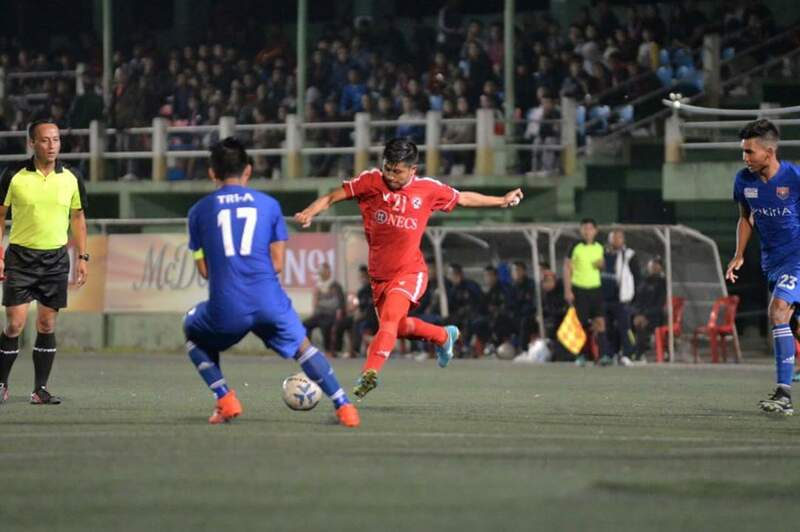 Lalramhmunmawia came close for Aizawl FC while Lalbiakhlua was also guilty of missing a chance for Mizoram Police FC. Aizawl FC struck again in the 85th minute with Lalhriatrenga applying the finishing touches from a David Lalrinmuana corner. But a late twist followed as Lalfakzuala struck a superb volley after his initial shot was blocked by Masih Saighani in stoppage time for his sides equaliser. Aizawl FC's playmaker David Lalrinmuana was named man of the match.